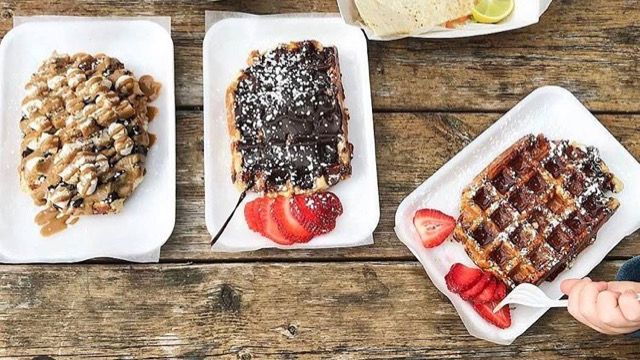 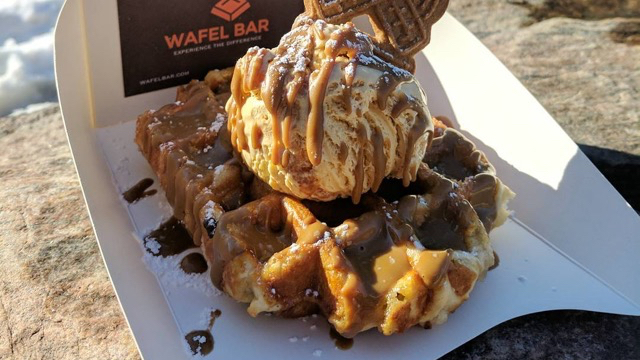 Wafel Bar Food Truck brings you the ultimate Belgian waffle experience. 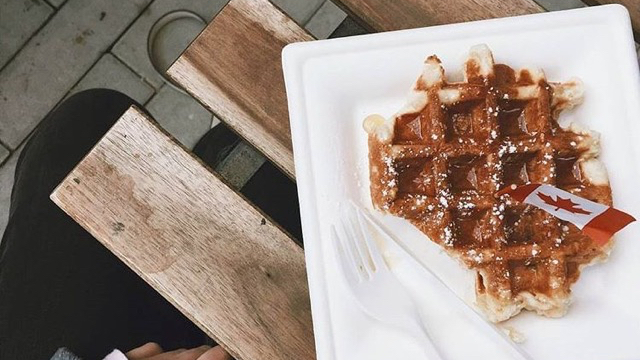 We serve freshly baked authentic Liege style waffles fresh off the hot cast iron and gourmet milkshakes. 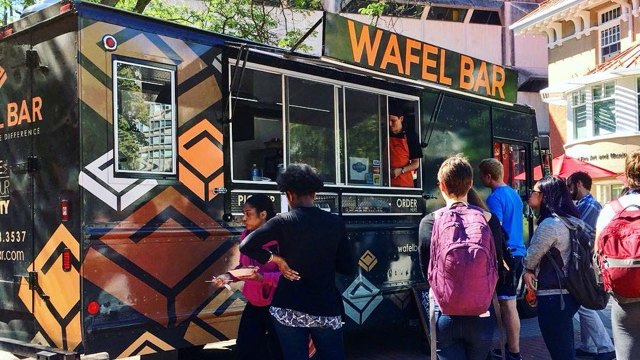 Sorry, we don't know when Wafel Bar will be open next. 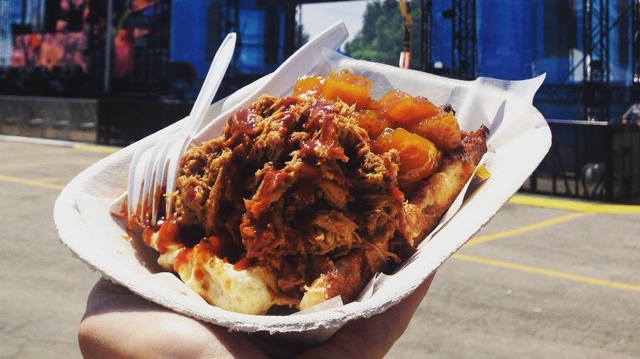 Check back soon — as soon as they post their schedule it will show up on this page. 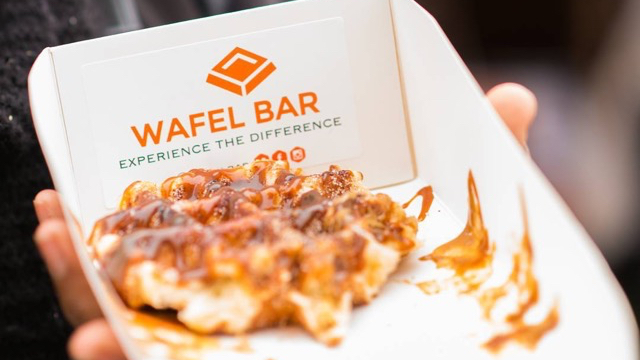 Do you own Wafel Bar? 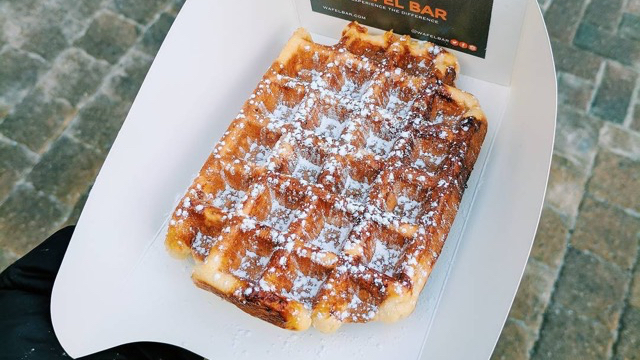 Sign in to post your schedule.